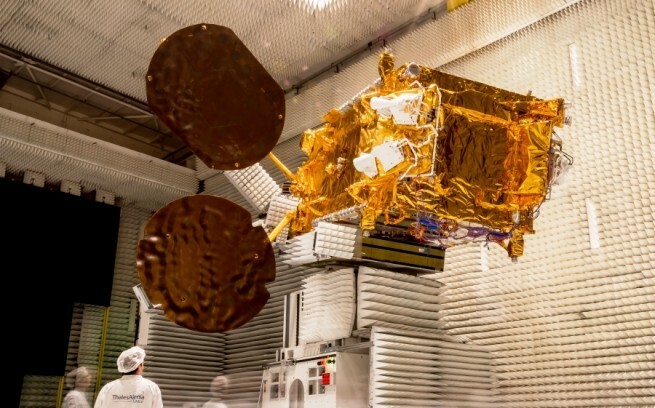 Thales Alenia Space (TAS ), a European aerospace company, announced Monday, June 8, that it has opened its subsidiary in Poland. During a press conference in Warsaw, the newly-created Thales Alenia Space Polska (TASP ) revealed its plans to strengthen cooperation with the Polish Space Agency, local research centers and industry to support Poland in the construction of its own space program and the development of satellite technologies and Earth observation systems. “The space industry is changing. Thales Alenia Space’s expansion to Poland, a country that decided to invest heavily to develop its space industry, means excellent opportunities for Thales Alenia Space,” said Andrzej Banasiak, General Manager of TASP. “At the same time I believe that entry of the company with global experience and huge technological base in space sector into the Polish market will contribute to the development of local industry. 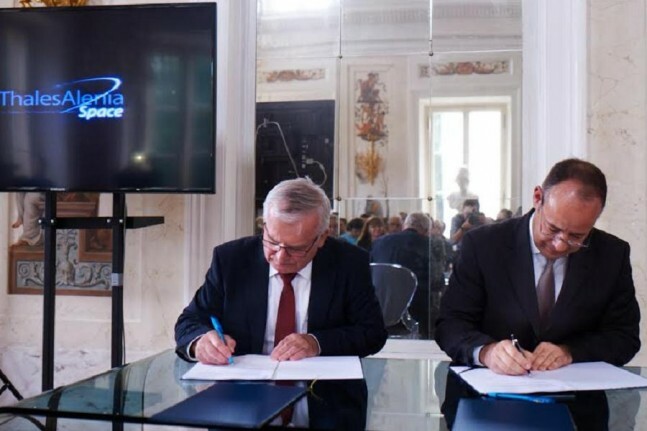 With this latest move Thales Alenia Space clearly indicates its commitment to becoming a leading industrial partner in the development of the Polish space industry,” he added. The latest Polish efforts to fulfill the country’s space ambitions, like joining the European Space Agency (ESA ), announcing its space policy, especially for defense and Earth observation applications, and also establishing the national space agency, have helped TAS decide on where to locate the new company. “The creation of this new company is designed to accelerate the industrial and academic partnerships that Thales Alenia Space has started to create in Poland. We are supporting the Polish government’s strong determination to create a space industry, while also meeting our competitiveness objectives by bringing local partners into our supply chain. Through the opening of this new subsidiary, we also intend to support the goals of the European Space Agency. This new company naturally fits into our own strategic growth plans. Our eventual objective is to offer even broader partnership initiatives, addressing not only government requirements, but also the commercial market,” noted Jean-Loïc Galle, TAS President and CEO. Located in Warsaw, the new subsidiary reflects the company’s policy of collaboration, and is based on the signature of industrial partnerships with other Polish companies. TAS has already signed several agreements with Polish companies for ESA study programs. At the same time, the company signed a Memorandum of Understanding with the Technological University of Warsaw in March to extend its collaboration with academia and research institutes. TAS also sponsors the “Marie Skłodowska-Curie” science award. Creating the new company in Warsaw is not the first time when TAS is expanding in Europe. In 2011, a new facility was built in Germany, and in 2014, it opened a subsidiary in England. TAS has already strengthened its presence in Belgium with the construction of a new facility in Leuven. Thales Alenia Space, a joint venture of Thales and Finmeccanica, is Europe’s largest satellite manufacturer. The company built the Multi-Purpose Logistics Modules, which was used to transport cargo inside the Space Shuttle orbiters. They also built several modules for the International Space Station. More recently, TAS has built the pressurized vessels for the Automated Transfer Vehicle and the Cygnus spacecraft. It currently develops ESA’s Intermediate eXperimental Vehicle (IXV).